We started the business in 2010. Having tried numerous samples of kettle corn throughout the area. We loved it so much that we craved it all the time. So we thought if it was this hard to find Kettle corn why not make it available to the many other kettle corn lovers. We are from Cecil County, Md. Love to travel with our concession stand to offer such great tasting lightly salted and sweet kettle corn. Remember not all kettle corn taste the same. 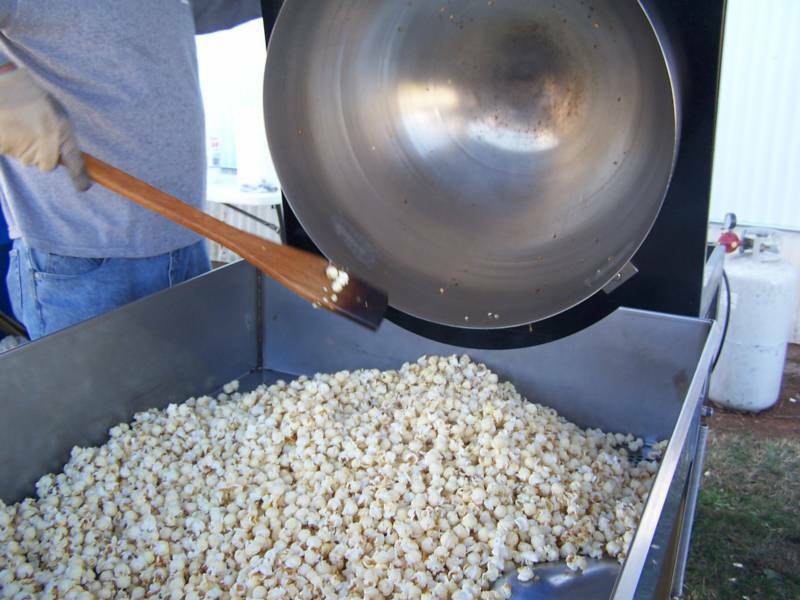 We have had so many customers say they do not like popcorn or kettle corn, once they tried our kettle corn, they were hooked. addicted like us and many others. We are always looking for new fans. We want to make our kettle corn surpass your expectations. We can ship a sample to you upon request. Team color(s),Baby shower, Weddings & Hoildays...etc.